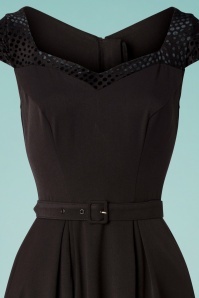 We love beautiful prints, but as we all know: sometimes less is more. 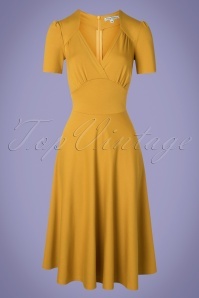 Some dresses are just gorgeous because of the simplicity of the fabric, like the selection of vintage uni-coloured dresses we offer you here. 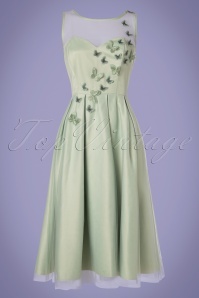 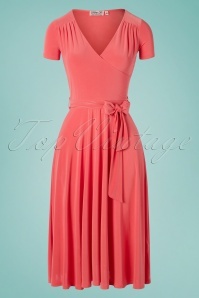 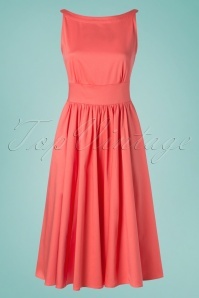 Be a classy beauty in one of these very feminine plain-coloured dresses! 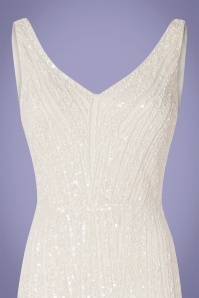 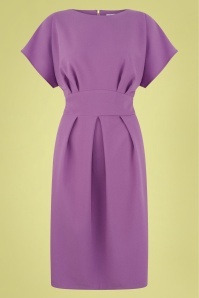 The word ‘plain’ might sound a bit boring but we think we prove that a plain dress can be quite the contrary! 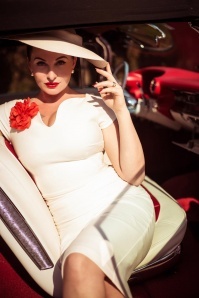 The items we offer you are made by high quality brands like Vintage Chic, King Louie, Little Mistress, Fever and Stop Staring: labels that know how to bring out the chicest and sexiest woman in you! 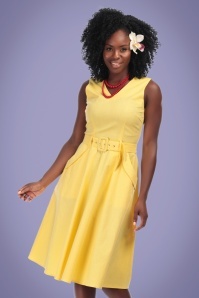 And enhancing your femininity is just what we love to do! 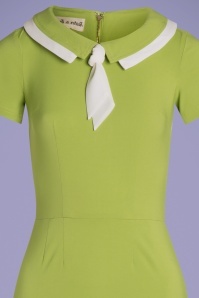 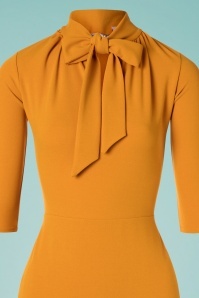 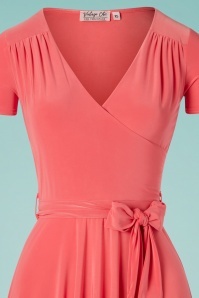 These uni-coloured dresses are also unique because of the gorgeous details that they have: like the collar, neckline, ribbon or their buttons. 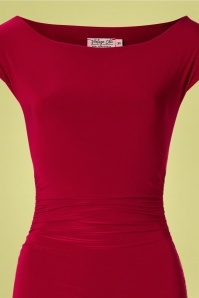 Also, the attention will be drawn right to the places where you want it to be. 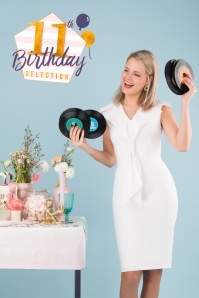 Because feeling beautiful is all about accentuating the right spots - whether that spot is your cleavage, your hips or your waist. 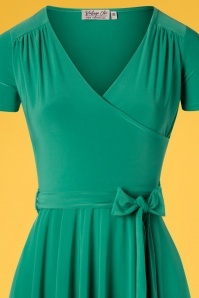 Tip: Want to go for that ‘wow’ effect? 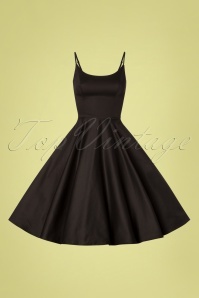 Pair your dress with a petticoat! 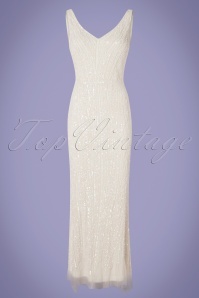 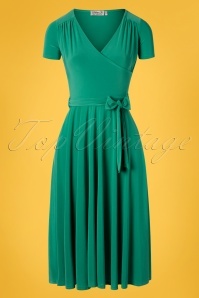 The other advantage that comes with a solid dress is that it can be very suitable for more formal occasions. 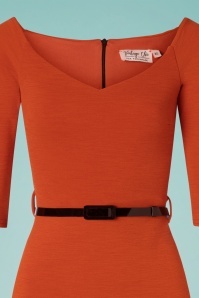 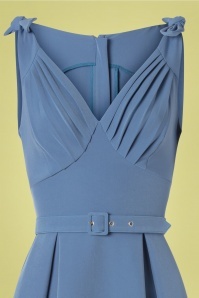 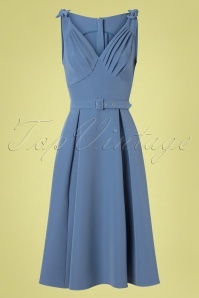 For example, a blue or a long sleeve uni-coloured dress is perfect for a day at the office. 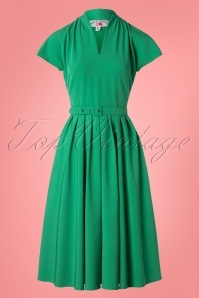 But not only that, these plain dresses are also great to combine with your favourite accessories. 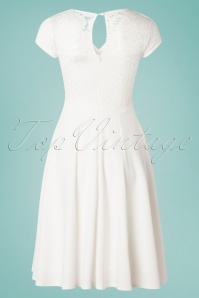 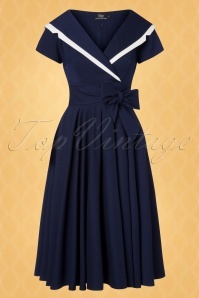 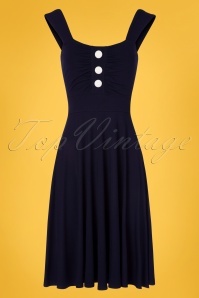 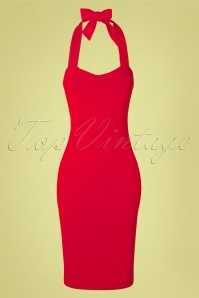 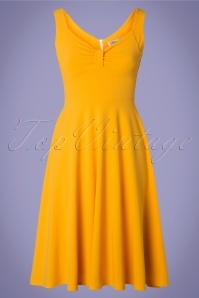 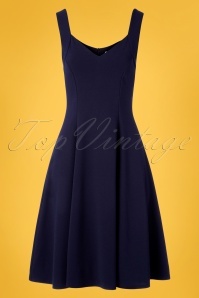 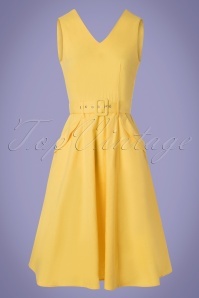 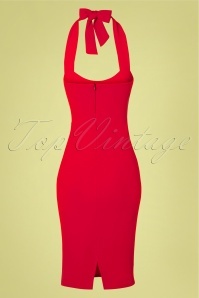 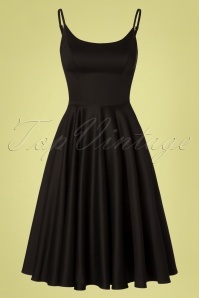 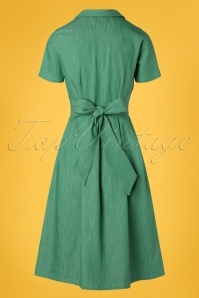 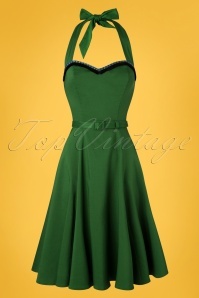 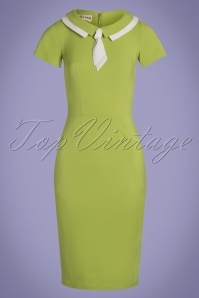 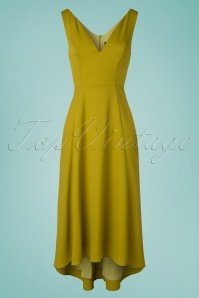 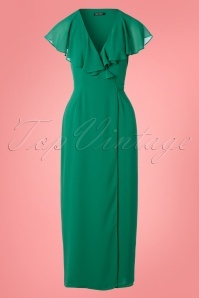 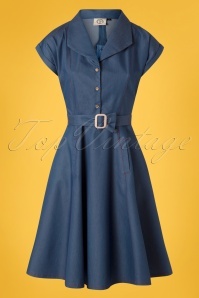 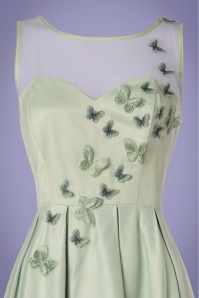 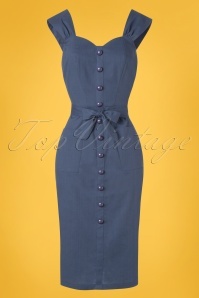 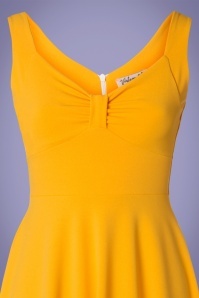 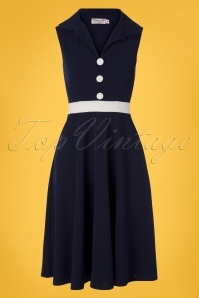 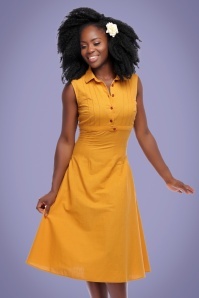 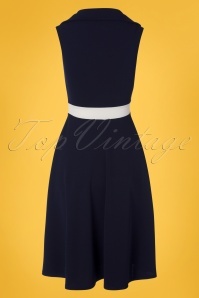 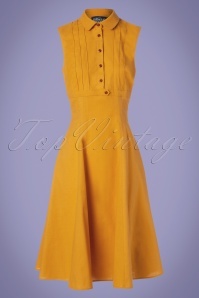 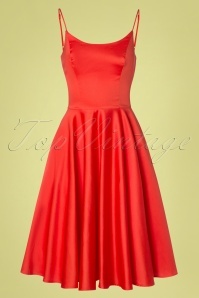 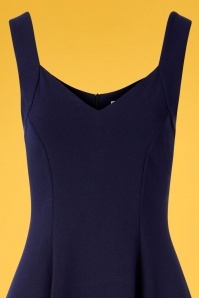 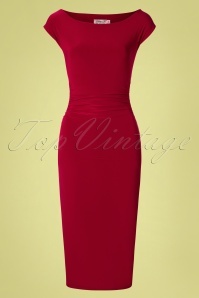 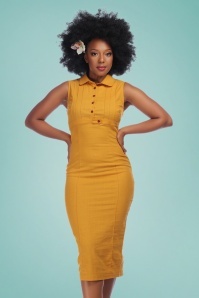 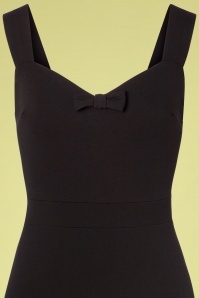 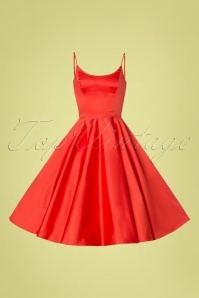 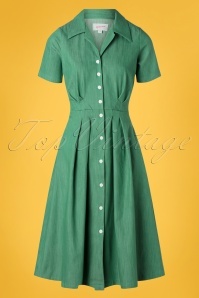 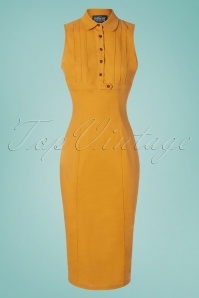 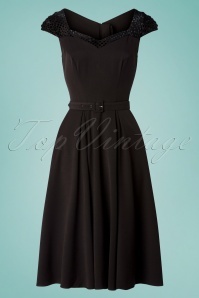 This way you won’t get enough of wearing your new retro solid dress! 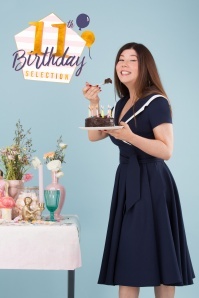 And just in case you’re not completely satisfied with your new purchase, don’t worry: we have a very convenient return policy!